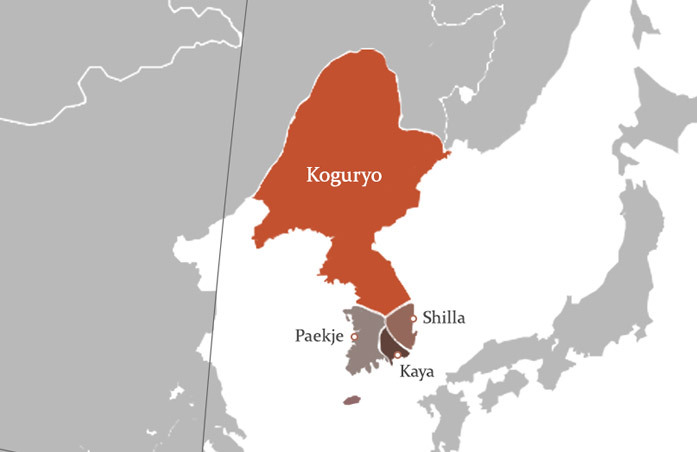 Koguryo(Goguryeo) was an Ancient Korean Empire Whose Brilliant History Flourished On a Vast Expanse of Land in East Asia. Koguryo as a part of Korean history, NOT Chinese! Korean History is among the longest in the world, dating back to pre-historic times. Koguryo (Goguryeo) Founded in 37 BC was an ancient Korean empire whose brilliant history flourished on a vast expanse of land in East Asia. Learn about the great history and various cultures of Koguryeo. 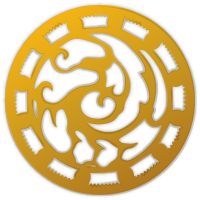 If you have any more questions about Koguryo, please send me an email.